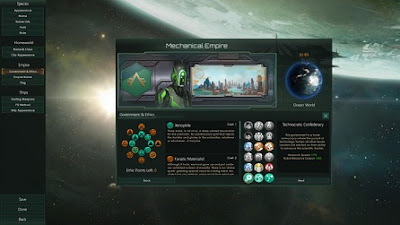 Stellaris can be more interesting with mods, but the selection is so large that you feel tired from this. In our guide, we have compiled best and most popular mods for Stellaris. A fairly easy mod, yet very helpful because the numerous possibilities of Stellaris lead unfortunately to the fact that the representation of very small precipitates. With Increased Research Window Size of Jager you can bigger the window in which you can select new researches. So it can be displayed simultaneously up to 7 options. 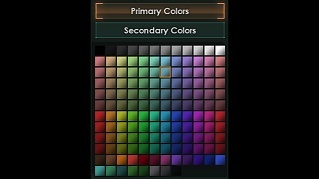 Do you want more colors for your flags, then try the Mod Expanded Colours [120 New Colours] of Veegi. 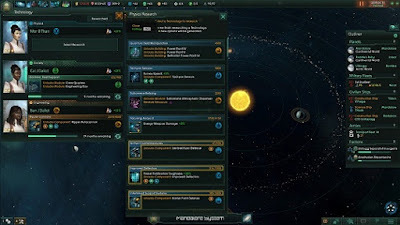 The author says this modification will not affect the achievement of accomplishments or saving Stellaris. Do you find also that robots somehow belong to a Space scenario? 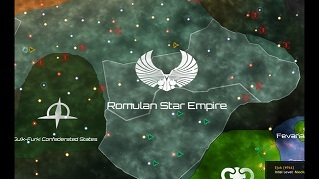 If so, then this mod will delight you. With Playable Robots of Delincious you get an additional race that consists entirely of robots. These also bring vessels with onboard. With this Mod you can access to 22 new gold emblems, 22 new silver emblems and a blank emblem. Follow the link to Flags: Emblems & Backgrounds to download these popular modifications. 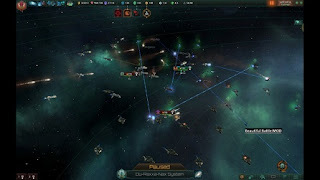 Space battles offer outstanding images with the Mod Beautiful Battles of Blackthorn. The author of this modification has made a lot of effort and that is visible in comparison. 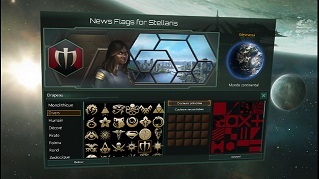 With the Mod StarTrekEmblem Pack Swiss Knight , Stellaris Nations emblems are added that you know from the Star Trek universe. 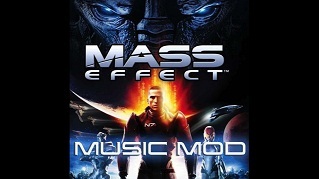 Are you unhappy with the music in Stellaris, then with this mod you can add 20 songs from Mass Effect.